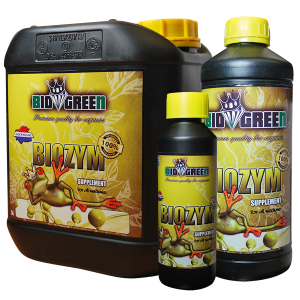 required for growth and bloom in any medium. 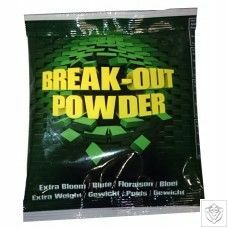 – Consists only of the purest raw materials. Give once a week with the feed water. 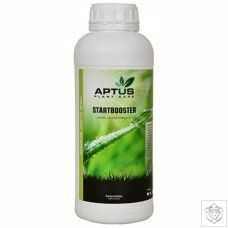 If you use hydroponics, give 2x a week. 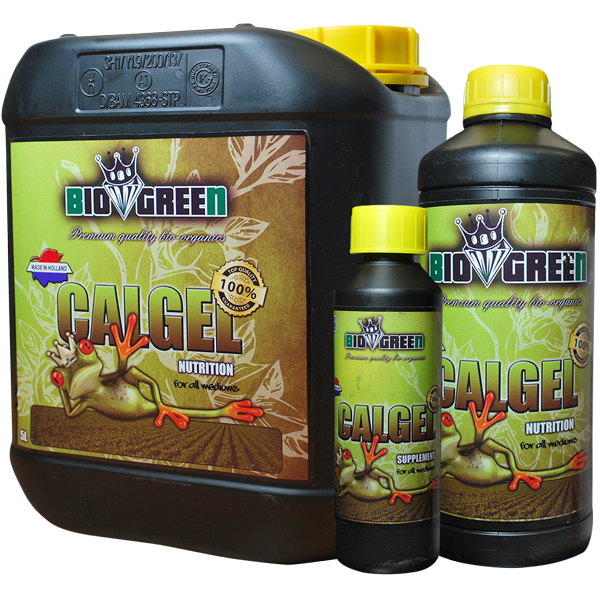 If used in combination with the fertilizer, reduce the EC of your fertilizer solution in the tank by 0.3mS, and increase it again by 0.3mS with CalGel from the first week of bloom. 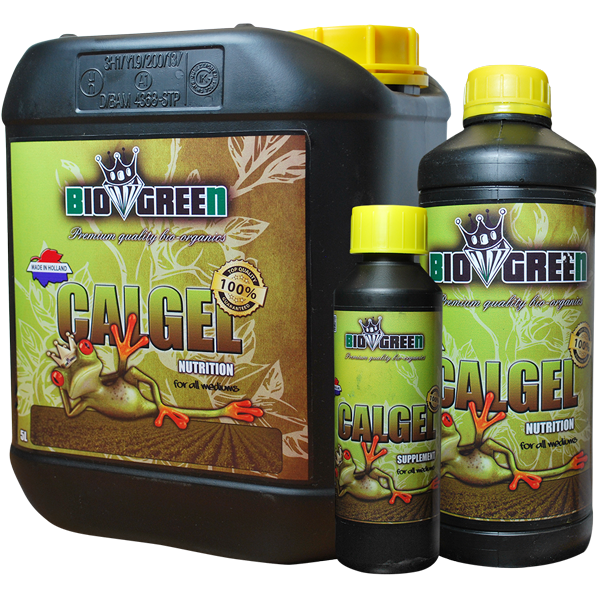 Calgel can also be used as leaf nutrition. Mix in lukewarm water, 1ml per litre of water. Store in a dark, frost-free place. In the event of eye contact rinse eyes immediately with water. Keep out of reach of children.